One of the important aspects of your business is having top-quality appliances that function efficiently. The refrigerator is one of the most vital of appliances most especially if you are into the hotel or restaurant business. Once this appliance breaks down, it leads to inconvenience and, worse, loss of income. Prompt commercial refrigerator repair is the most sensible solution to prevent this. So, who do you contact for a commercial refrigerator repair near you? You call us at Fast Fridge Repairs. With more than 20 years in refrigeration repair and service in Sydney and throughout Australia, we are proud to say that we are the most reliable company that guarantees total customer satisfaction. We have well-trained professional technicians who are ready anytime you need them. We guarantee fast and quality workmanship that will make you one happy customer. 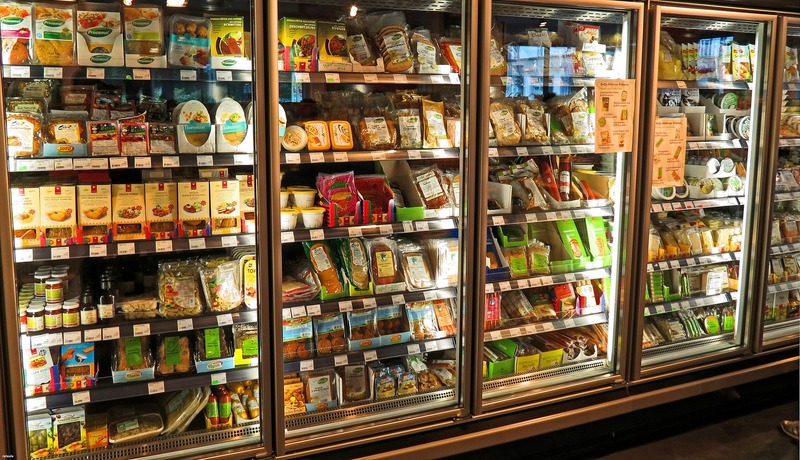 Aside from general breakdown repair and service, we also do refrigeration parts replacements to ensure that your commercial refrigerator will be functional again. With our prompt service, rest assured that your business losses will be minimised as you can resume normal operations the soonest time possible. In rare cases that the new parts will fail to perform, we offer a 12-month warranty and will readily repair or replace the refrigeration parts totally free of charge. Any commercial appliance eventually experiences a breakdown after years of use. Do not wait for this to happen and disrupt your business. Every minute of non-activity will cost you money, which is why it is very important to keep your commercial refrigerator in good working condition. Have your refrigeration appliances regularly maintained by our expert technicians to make sure that they are in top form. Remember, a smooth-sailing operation leads to happy clients and more income for you. If commercial refrigerator repair, service or maintenance is what you need, do not hesitate to contact Fast Freidge Repairs. 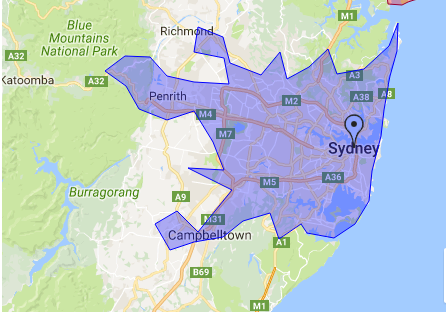 Fast Fridge Repair provides commercial refrigerator repair service all regions in Sydney including Sydney CBD, Eastern Suburbs Sydney, Inner West Sydney, Northern Beaches Sydney, Lower North Shore Sydney, Upper North Shore Sydney, North Sydney, South West Sydney, West Sydney, Greater Western Sydney, The Hills district Sydney. Give Us A Call Today! Dial 0405 972 558 Now! Fast Fridge Repairs will help you with your refrigerator repairs, parts replacement and maintenance. Give us a call today! Dial 0405 972 558 now!